Matthew Sears - Conseillers T.E. 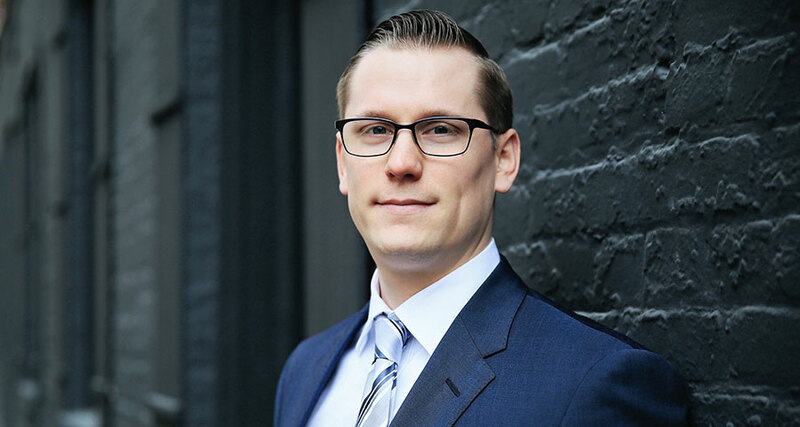 As a Consultant in our Toronto office, Matthew enjoys helping his clients reach their financial goals by creating comprehensive, custom-tailored financial solutions. With an ability to identify often-overlooked details, he ensures the finer points are captured in the holistic financial plans he creates. This translates to the delivery of proactive wealth management advice that supports the financial planning, retirement, tax and estate planning needs of his clients. Matthew is a Certified Financial Planner® (CFP®) and a graduate of both Ryerson University and Sheridan College. He resides in Toronto and in his spare time can be found perfecting his putt on the green, or polishing his swing on the ball diamond.